Over the next four weeks we will seek the scriptures to find the mission of God. What does God want to accomplish through us in this world? 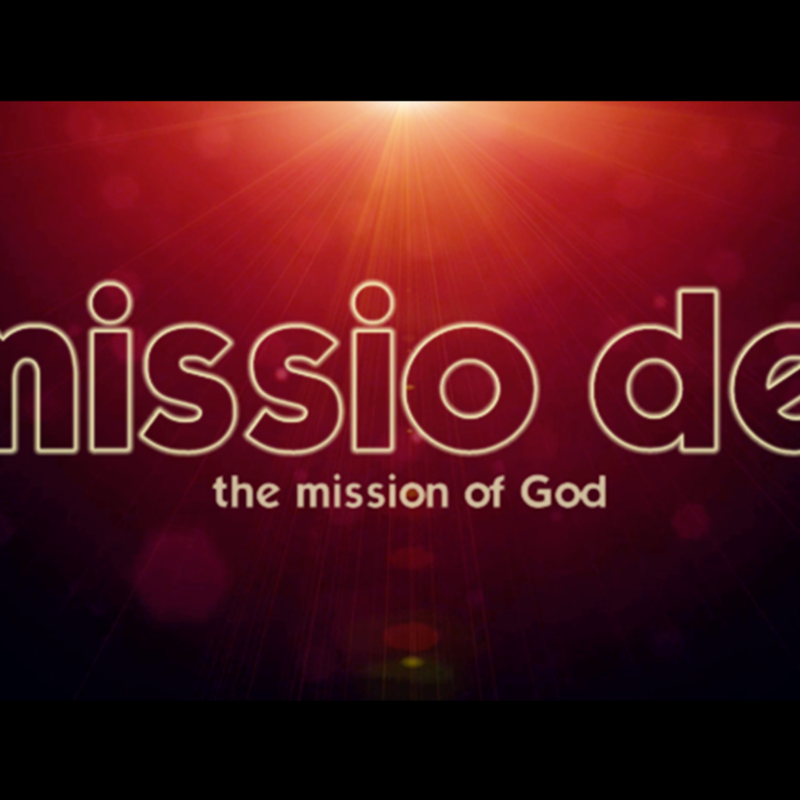 Join us as we uncover the mystery of what the mission of God is and what it means to join God in His mission.